The definition of lying is deceitful, dishonest, false, fibbing, fraudulent. These also define the word lying: misleading, treacherous, untruthful. Many times, people will expand on their resumes, saying they have done things they have not. When this is checked out and found they actually have not accomplished all they have led others to believe, they do not get the position they had tried for. They have been caught in a lie. A Biblical example of lying is that of Joseph and his brothers. 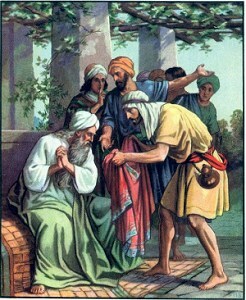 Their father Jacob made Joseph a coat which caused his brothers to be envious of him. They hated him so much they sold him to some Ishmaelites going to Egypt. Then they lied to their father by letting him believe Joseph had been killed by a wild animal. You can read the story in Genesis 37:1-35 ) . 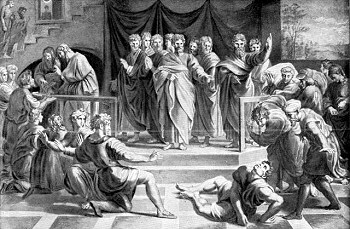 Another Biblical example of a silent lie is that of Ananias and Sapphira found in Acts 5:1-6. They had sold some land and told Peter they were giving all the money to the church. They were actually keeping some of the money back . We will look at how lying is a form of self- deception. When we lie and think no one will find out, we are only deceiving ourselves. We don't think our lie will be detected. People who are dishonest start to believe their lies, and then they have deceived themselves. Soon they begin to lose the capability to tell the difference between the truth and a lie. We see how their integrity is lost. Before long the liar's life is almost wrapped up in lies. Our lies will separate us from God, and think of the damage that will be done to all of our relationships. Honesty will win out in the long run. A lie is anything that is said with an intent to deceive. Sometimes words will express a lie, but a hypocritical life is also a lie. We see where pagan religion can be the result of a lie or an idol. This idol in Biblical days referred to a golden image but nowadays it does not necessarily refer to a golden image. It can be anything or anyone who turns us away from serving God and/or denying Jesus as the Son of God. How careful we must be when we begin to believe others. We need to study the scriptures for ourselves. We might be ridiculed because we are striving hard to follow the commandments of our Lord. This ridicule can be an indication we are doing right in the sight of God. Sometimes a person wants to impress or please others. Sometimes people lie to themselves trying to make themselves look good to others. Many times people act in this way so they will avoid any ramifications. Obedience to God's will doesn't guard against consequences, it may trigger them. A pretentious life is doing an injustice to our Lord. We all have seen people who are in a hurry to drive the newest and most expensive cars, be at the best places and be with the right people and dress successfully. This is done in hopes of raising their social standing. We need to ask ourselves, "Who am I attempting to impress?" We need to be actively searching for a place where we can serve our Holy Lord instead of seeking prestige. Satan, the devil, is a liar and the father of lies. We see how lying in business is not what God wants. Our business dealings should be uncorrupted and honorable. People who are deceitful are unable to truly understand God. If they understood God, they would change their ways. God warns us against lying. Not only are we not to lie to brethren, we are not to lie to anyone. If we are lying, whether it is habitually lying or telling what many people call white lies ", we need to discontinue lying. Lies do NOT come in colors. A lie is a lie. You don't sugar-coat lies. Wrong is wrong and there are no two ways about it. We need to pray that we will stop the lying. Not only are we being deceptive, we are placing ourselves in spiritual jeopardy. We need to pray that we are released from this endangerment. This will also take strength and action on our part. The penalty that is to be dealt out to liars by God is of the harshest kind. Liars are absolutely kept out from heaven. Those found guilty of this sin are separated from the face of God and cast into the lake of fire. 1. What harm does a lie do? 2. How does our blessed Lord feel about lying? 3. Why is it wrong to lie in business? 4. How does it affect our relationships? 5. What is the penalty our Lord has for liars? 6. 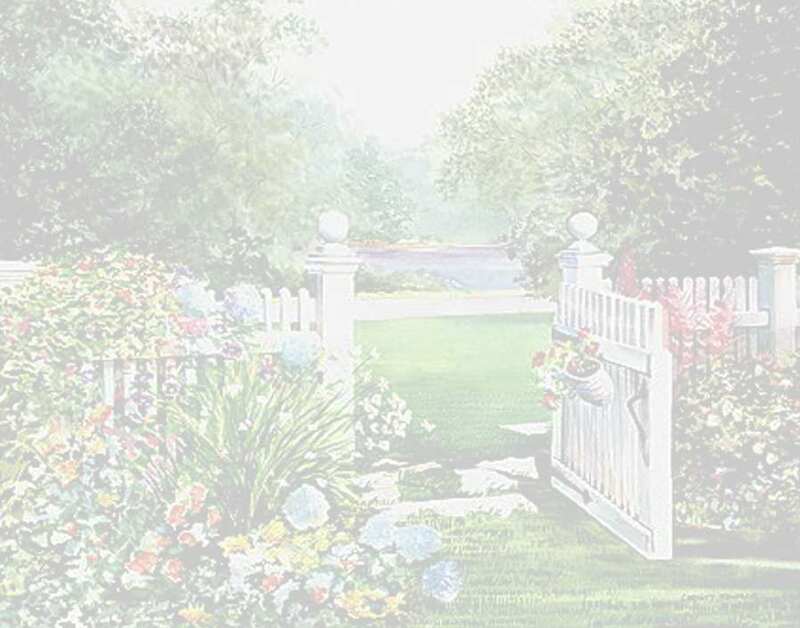 What is the meaning of a "white lie"? 7. How can a person overcome the habit of lying? * An ephah was a dry measure equivalent to 5-8 gallons or slightly more than half a bushel. The word hin is a unit of liquid measure. It would have been approximately equivalent to a gallon.